All the backstage antics will eventually be released as a documentary. 12. All the backstage antics will eventually be released as a documentary. Beyoncé has personal photographers following her everywhere, capturing her every move. 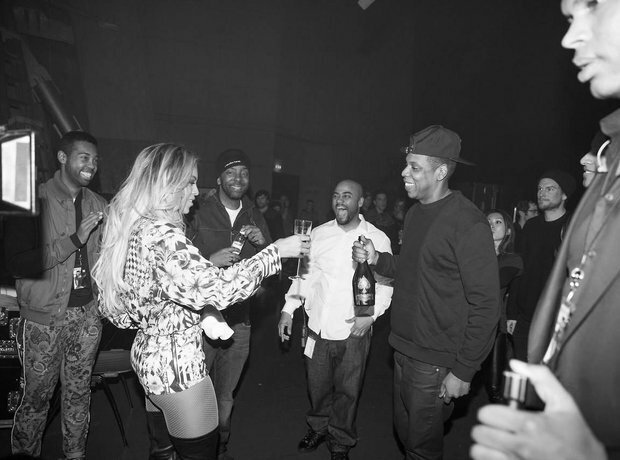 After she released 'Beyoncé' a mini-documentary series followed showcasing the making-of. After 'The Mrs Carter World Tour' a short video followed. Need we say more?